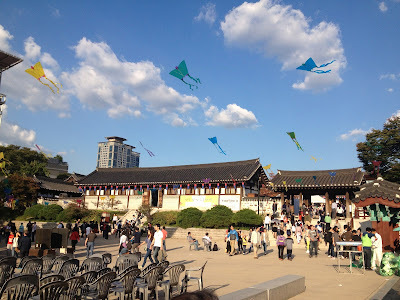 Meg's Got Seoul: Hey, look! I've been published! I wrote an article for Yahoo and they published it. You should go read it (for your own benefit, obviously, not because I get paid per view...). Labels: What's this all about?